Rural group encourages entrepreneurs to scale up without relying on big city resources. 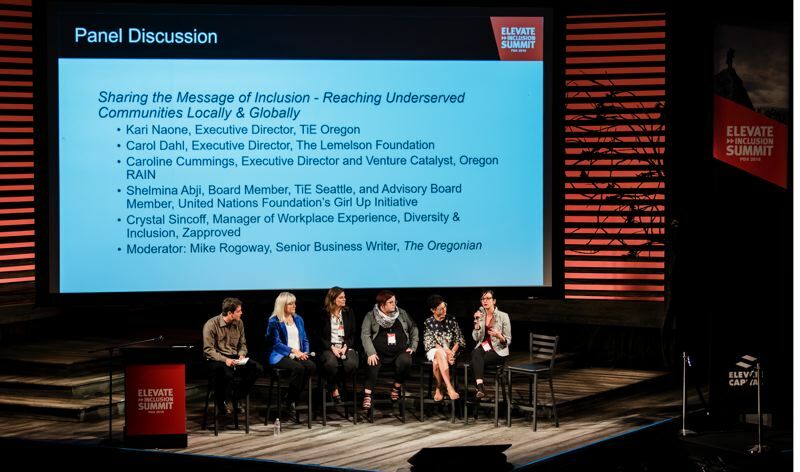 Oregon RAIN Executive Director Caroline Cummings was in Portland recently at the Elevate Inclusion Summit. Cummings was on a panel called Sharing the Message of Inclusion — Reaching Underserved Communities Locally, Nationally and Globally. She stood out on the panel since she deals less with race and gender in her work and more with class and location. Location in Oregon is a function of class, because rural areas are short on things that entrepreneurs take for granted: high speed Internet, business services such as specialized accountants, and networking events. Oregon Rain provides support for entrepreneurs in underserved markets and communities in Lane, Linn, Benton and Lincoln counties. Formed four years ago, it was originally tied to the tech transfer departments at the University of Oregon and Oregon State University. "But we started getting calls from city managers who wanted to put in money, saying 'We want a venture catalyst here too,'" Cummings told the Business Tribune. For instance, the coastal town of Florence gives RAIN $15,000 a year. For a city of 8,800 people that's significant. 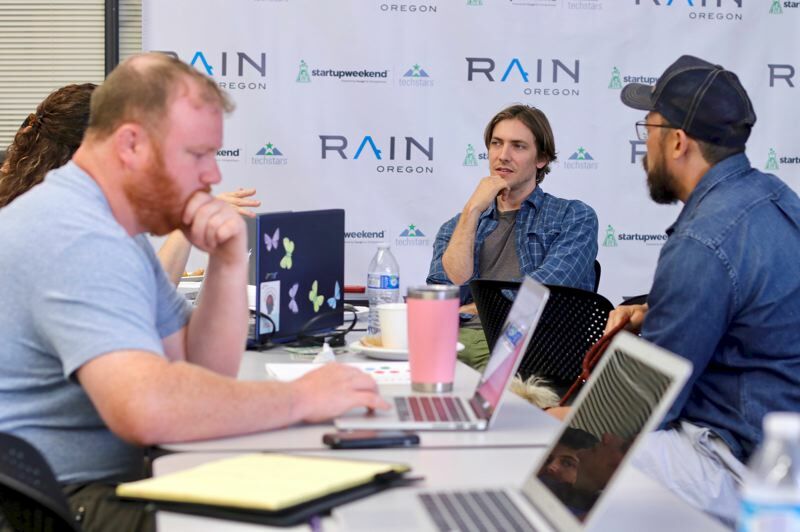 Oregon RAIN pays "venture catalysts" to scout the communities looking for businesses worthy of investment and growth. (It's like they're tossing chum in the shark tank.) The association has no infrastructure and spends no money on offices. "We go in the coffee shops and we listen. We go where the entrepreneurs are. We listen in the grocery store and we go up and say 'Hey, are you working on a food product...'"
'Shut up and listen' is Cummings' mantra, taken from Ernesto Sirroli's famous TED talk. If a cook needs an industrial kitchen or a mechanic needs a workshop, Cummings' team tries to find them one. Part of what RAIN does is match entrepreneurs with resources such as mentors, and business services like accountants or marketers. It also connects them to investors, who definitely cluster in metro areas. "Maybe they need a loan, or help raising money from angels (investors) or maybe we can get them an SBIR grant..."
Cummings says this kind of economic development is often overlooked by city managers and public officials. "Most (city managers) have an economic development as one of their goals but they don't really know what that means. They think it's traditional 'recruit a business to my town, or how can we offer tax incentives to local businesses.' But they're not thinking about the full supply chain of companies upstream. Someone started Nike, someone started IBM. Nike's second year revenue was $80,000. Imagine if people thought after three years, 'Yeah that sneaker thing, not so good. Give up'?" One success story is Patricia Immel of Rose and Crown apothecary, in Florence. 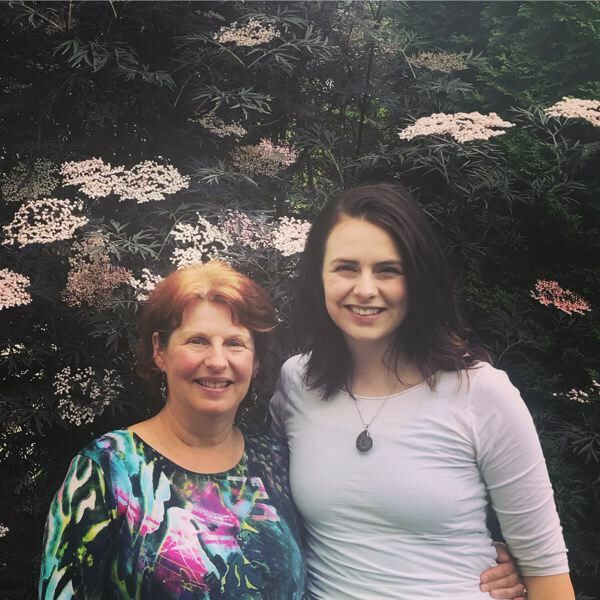 Immel had a nice line of skin-care products, but RAIN connected her with a doctor who told her there was a dire need for a good salve for amputees: something natural that did not irritate their stumps. "We connected her to gyms and veteran's organizations. Now she is on track for six-figure sales by the end of this year. She would never have done it unless we had given permission." 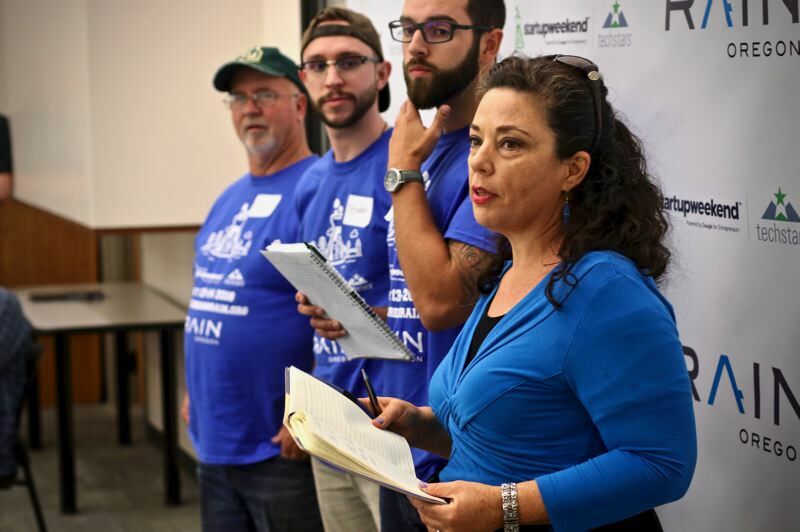 Oregon RAIN has given more than 200 entrepreneurs significant assistance and matched them with 245 mentors. The entrepreneurs have created 289 jobs, raised $2.7 million in capital and generated $8.7 million in revenues. 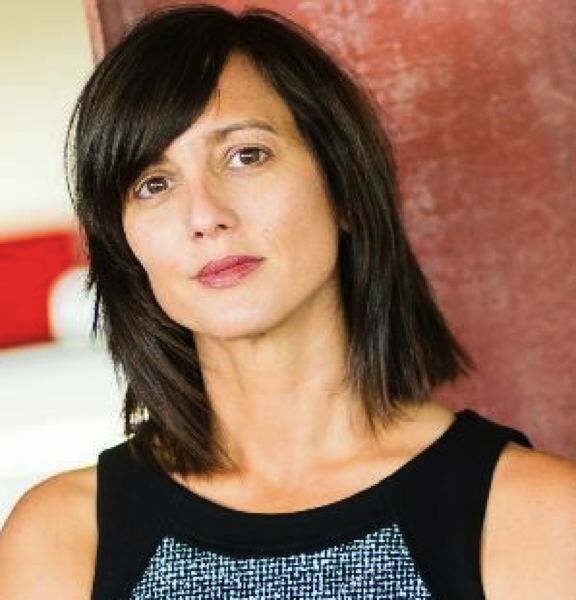 She says creating three living wage jobs in Florence is the equivalent of 50 in Portland. Another one of her Florence companies is Meant Manufacturing, which makes bags out of leather remnants or Pendleton blanket scraps. What started as a hobby has become six-figure sales in 2018, projected to be $1 million in three years. The firm has six employees. "We want to help (founder Lindsey Phillips) to raise $250,000 to scale up, get more equipment, and then go to an angel investor to raise half a million or one million." Because of the Oregon Interstate Offering Exception, the owner could raise money now from non-accredited investors by crowdfunding. "I know 15 who will put in $100 to $500, and several who would put in several thousand dollars." Cummings says early signs of entrepreneurism are often mistaken for bad or disruptive behavior. "I grew up in a very humble family. My mom dropped out of high school in eleventh grade, my dad was drafted to Vietnam…there was no talk of SAT or college. I never heard the word entrepreneur. I ended up going to five different colleges before I knew what to do, and I worked full time, and everywhere I worked they wanted to make me the boss. So now I talk about how to identify signs of entrepreneurship, and it's typically kiddoes like me, who don't want to go high school, college, maybe get a masters and plug into a a job for 20 years…They typically get labelled as bad behavior." She grew up in South New Jersey, trading baseball cards and becoming a fort-building landlord for her friends. "There was this culture of gambling, it was a big identifier in our family." Her sister went the straight path through science to getting a job. "I was thought of as the rebel. No one was using the right language with me. No one said that I was bossy, maybe you could use that in business? You're looking at things differently, you're a critical thinker, this is valuable." 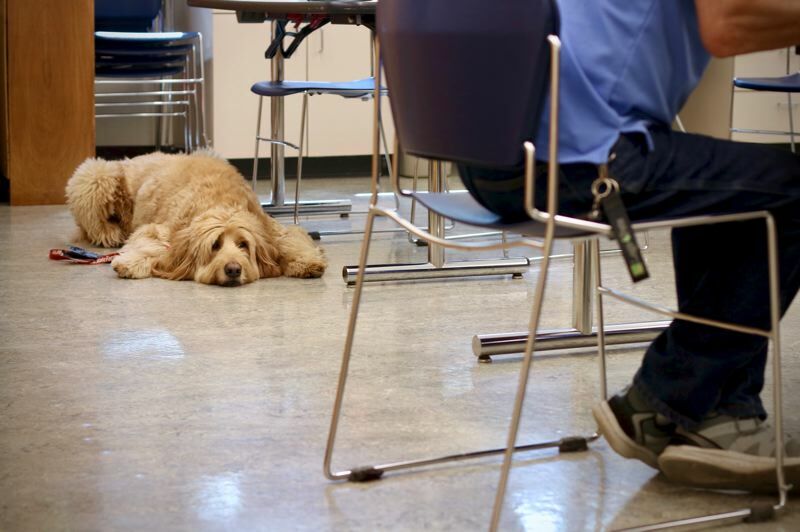 She doesn't wasn't to channel all entrepreneurs to getting an MBA. "I hate to 'should' on anybody. I mentor a lot of young people, I get to know what they're passionate about." She says they could go work for somebody else and at the same time come up with a side hustle – driving for Uber or Lyft, or maybe be a drop shipper. "If they have hustle, those are the ones that need extreme mentorship, and that you want them to try a bunch of different things. And once you have permission to fail you go in fearless. We don't train kids in school it's OK to fail. Everything has to be an A, everything has to be achieving…That's not the real world." Failure is acceptable, but not having hustle is not. "We see who has the hustle. Half the 'wantrepreneurs,' they have a big idea and don't know what to do. Half of them we have to fire, gracefully, because they don't do the work." She says people with an idea who don't follow up and take the prescribed steps are dropped. "That helps us prioritize who we help, the ones who show up and do the work and actually have the hustle." Cummings stresses that they don't swoop in. "We get invited in. We don't charge. We don't take equity. There's no membership fee." RAIN has seen the money the state gives it each biennium decline from $3.2 million to $2 million to $1 million to half a million next year, which it may not even receive. "I think there's a lack of understanding about the need to invest in entrepreneurship and innovation. Part is they spread the money out to too many organizations. Instead of picking a couple out who are really making an impact." Small cities are paying attention. Eight cities in a cluster that includes Sweet Home, Brownsville, Adair Village and Monroe collectively put in $20,000. It's important that the venture catalyst be from the community rather than from metro Portland. And besides, "If they live in Portland are they going to be on the road four hours a day?" Cummings says she was at a movie in Florence and chatted up the husband and wife couple running the food cart outside called BoxLunch. It turned out the wife had developed three sodium-free salad dressings because of her own heart condition. Cummings suggested scaling up and trying to get it into Whole Foods or Albertson's. "There are so many golden nuggets in these communities. Many of them just aren't thinking about scaling." Cummings will sometimes ask a UPS driver if anyone on their round is shipping out a lot of packages, and if so, to pass along her business card. "Next thing you know there's a $2 million operation in the hinterlands!" High-speed internet has not leveled the playing field yet. It's not easy to telecommute or drop ship from one-stop-light Oregon towns. In Halsey there's an organic coffee shop. It's the only place that gets good cell coverage. The owner wants to franchise it. "A lot of communities are still struggling with internet, some are on dial up. High speed is expensive. Some people have to go to the library to get internet access to do some of their business. That's one way the state could help, get everyone in the state access to affordable broadband." Another entrepreneur, a woman in West Fir, near Oakridge and Brownsville, has an autistic child. She has some programming experience and wants to build a Yelp-type app listing all the spectrum-friendly spots, like restaurants that are not too loud our bright, and menus catering to special diets. "She wants to include people with ADHD, or disabilities. She's in the market research side, hasn't started programming but she's got it mapped out." In the end Cummings sees her mission as bringing gifted people who are outsiders, whether by age, geography, class, gender or race, into the embrace of business. "If you can inspire young people, (show them) you don't have to work for someone else, you could be a CEO...These are concepts that will blow your mind. It inspires these young people to think There's not something wrong with me. I'm just trying to fight the status quo. And that's the definition of an entrepreneur. Don't try to squelch that." 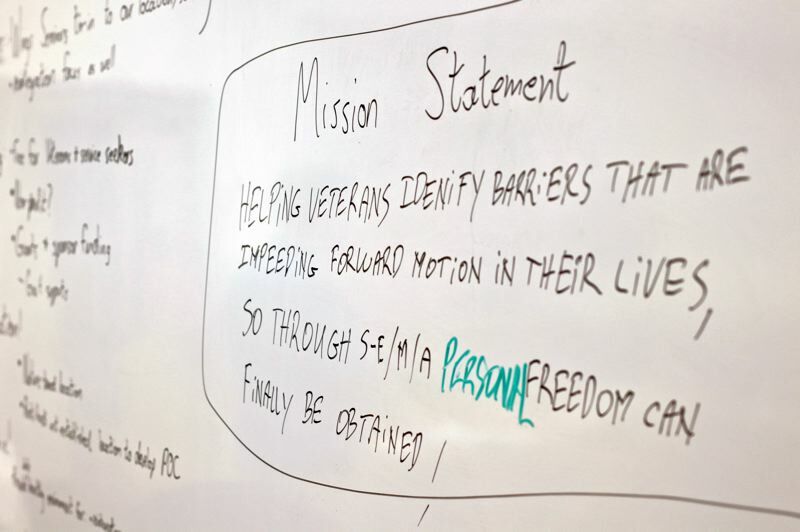 Elevate Capital LLC is a privately-owned venture capital firm based in Portland, Oregon that focuses on early-stage investments in startup companies and particularly those companies led by women, minorities from under-represented and under-served communities, and veterans. Elevate Capital manages two investment funds. The Elevate Capital Fund and the Elevate Inclusion Fund. 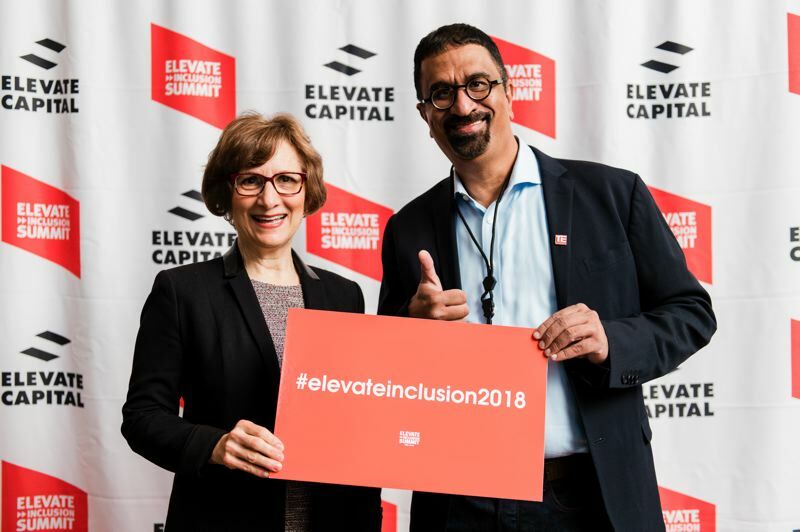 Elevate Capital's first annual Elevate Inclusion Summit is the first investment conference to focus on diversity and inclusion. It attracted nearly 300 attendees from women entrepreneurs, entrepreneurs of color, female investors and many other communities. Currently, 60 percent of Elevate Capital's investments are in women-led companies, 40 percent in African American companies, and 55 percent in companies founded by entrepreneurs of color. Of the 39 speakers that Elevate Capital invited to speak or participate in panel discussions on the Main Stage, 77 percent (30) were women. Of the nearly 300 attendees who registered to attend the Inclusion Summit, more than 75 percent were women. There were scholarships (free entry) for approximately 80 percent of the attendees. Nitin Rai, Managing Director Elevate Capital said the speakers mostly came from Elevate's portfolio companies, investors, and people in the TiE Oregon network. (TiE Global was founded in Silicon Valley in 2007 as The Indus Entrepreneurs). Taking root in the Silicon Forest, which has a lot of workers form the Indian subcontinent who have gone on to be entrepreneurs, it is a group of people of color with power, but it models inclusivity. "We all have to recognize there is a demographic shift that's happening, with more women in the workforce, more people of color," Rai told the Business Tribune. 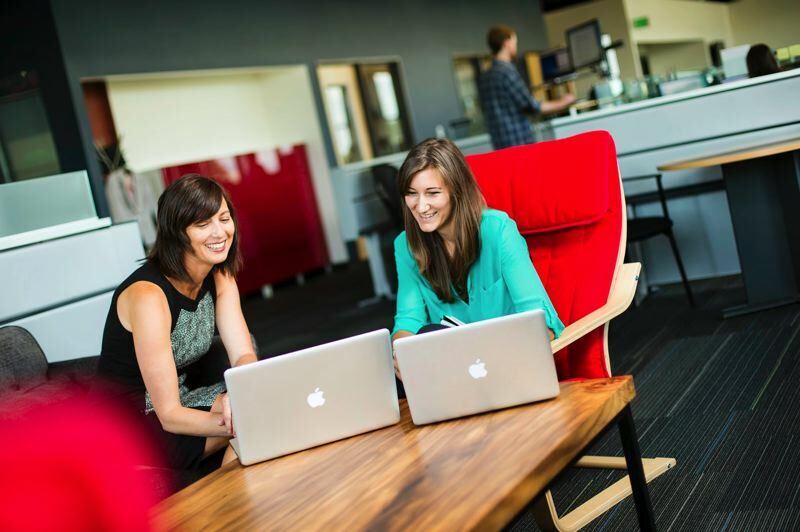 "I think it's going to lead to more women and people of color starting companies." Rai admits that rural industries have been affected negatively. "Manufacturing has gone away. For a repurposing of these businesses, they need more capital. I don't know if economic growth is going to happen. We talk about wealth gap . . . well, if we're not investing in those communities we have a problem." Part of that investment he says must be in the form of education. Rai says he has been to conferences about inclusiveness. "It's all these white males and these token women. I walked out of there thinking this is a joke, I should call the organization and offer my services." Rai says that TIE has been a good source for networking for people of color. "I met Ganesh Shankar from RFPIO at a TiE meeting. They're a real success story. These kinds of meetings are the best place to make connections. They recently got a $25 million investment."